The first teaser trailer for Martin Scorsese’s upcoming film The Irishman has just dropped. Netflix France debuted the trailer over on their YouTube channel today (February 25). Directed by Martin Scorsese, The Irishman will debut on Netflix this autumn. Frustratingly the trailer showcases little, well none, of the action instead showcasing the film’s stellar cast. The highly anticipated film reunites the legendary director with many of his long-time collaborators, including Robert DeNiro, Joe Pesci and Harvey Keitel. 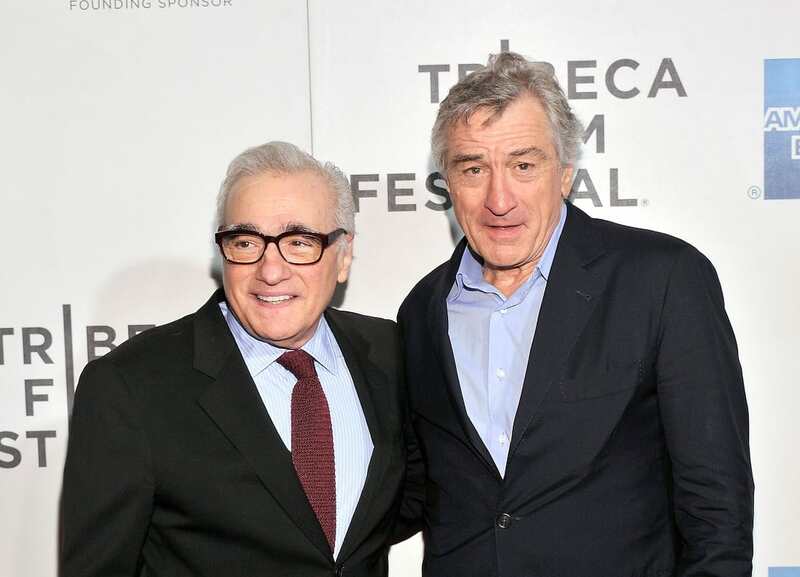 They became known as being one of cinema’s greatest teams through their appearances together in Scorsese’s Goodfellas, Casino and Raging Bull. Al Pacino also joins the cast in his debut Scorsese film. Based on a book by Charles Brandt, The Irishman tells the true story of real-life hitman Frank Sheeran (De Niro), who claimed he was involved in the disappearance of Teamsters boss Jimmy Hoffa, which is still an unsolved mystery today. 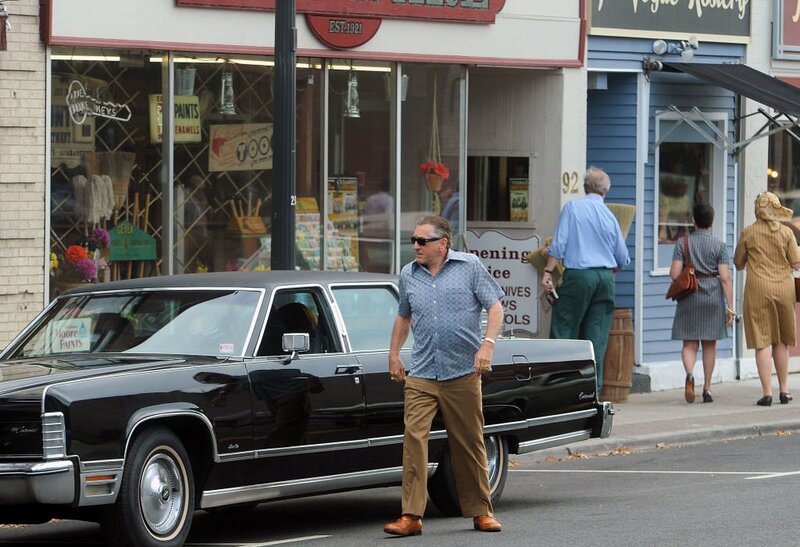 The Irishman will see De Niro and Pesci reunite with Scorsese for the first time in 22 years, having last starred in his brilliant film Casino. Pesci has been retired since 2010 but has decided to act again for his long-time pal. 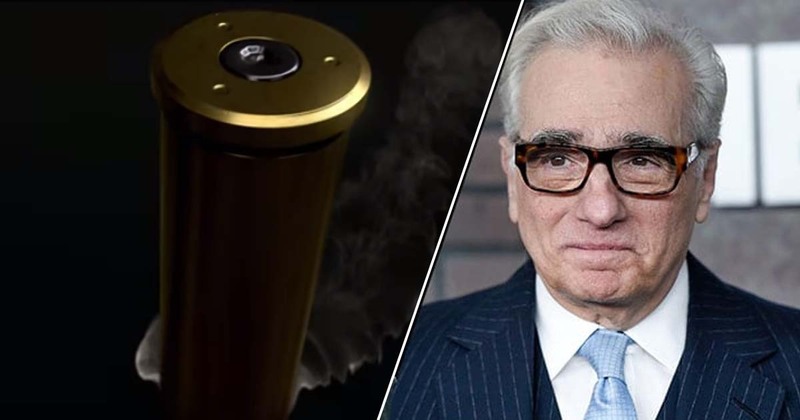 Despite the incredible hype surrounding the project, big studios shied away from the film because Scorsese intended to use de-ageing CGI in order to tell the decades-spanning story. This of course dramatically increased the film’s budget, and ultimately Netflix stepped in and agreed to produce splashing out £82 million on the project. De Niro has even said if it wasn’t for Netflix The Irishman wouldn’t have got made at all. I think that’s good also because we need the money to do it right and it just wasn’t financeable in another way, in the traditional film way, if you will. Well we are glad Netflix stepped up, as any Scorsese film is worth getting excited about!